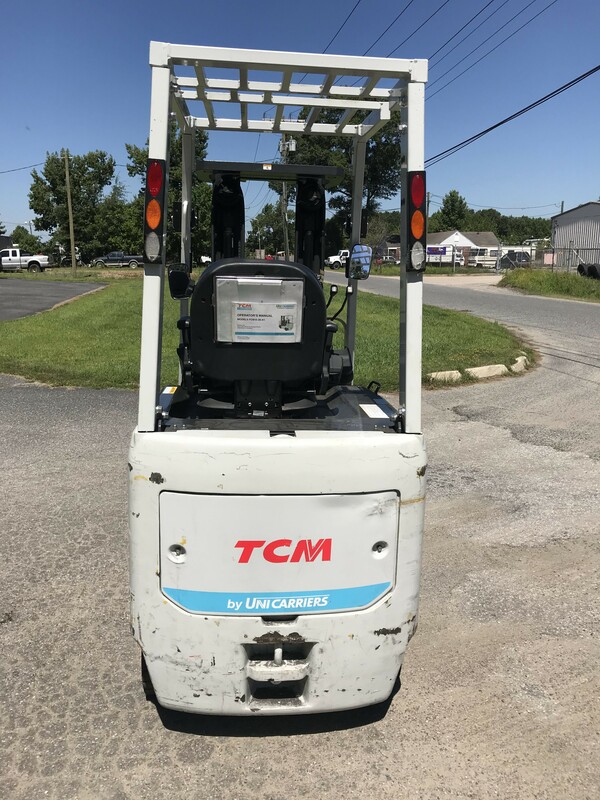 For quotes on New or Used Equipment we have in stock, please click that equipment and click “Request a Quote”. 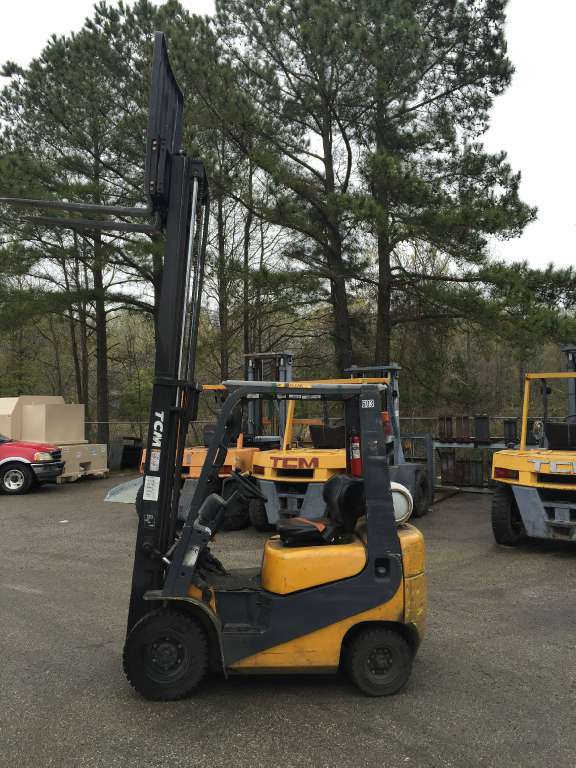 Do you have a question Allstate Equipment’s new and used forklift sales, warehouse forklifts, electric lift trucks, dock lifts or pallet jacks for sale, rental program, dealer service options or Chesapeake, Virginia location? Please fill out the form below, because Allstate Equipment is the dealer that can help! Please call us in VA at (888) 291-9679 or use the email form below and we will contact you as soon as possible.